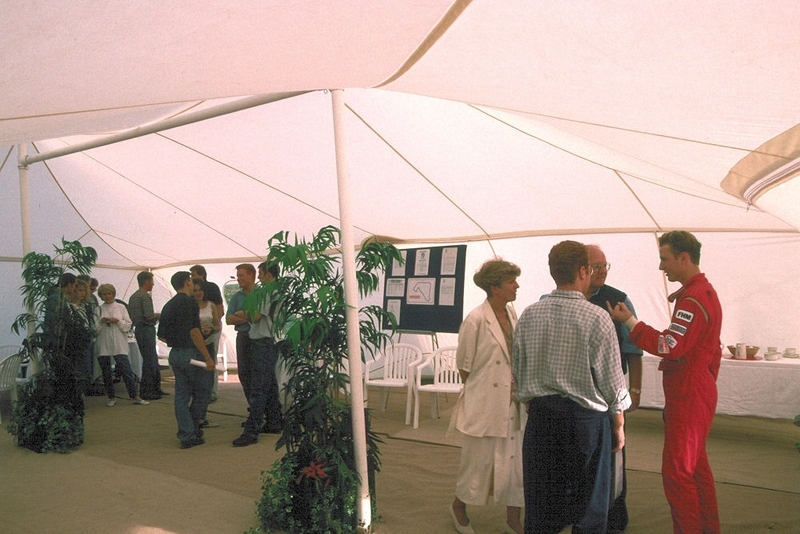 The Bedouin Tent is a large tensile structure. It is able to accommodate up to 80 people seated in a light and airy space. It opens on one side and therefore provides an excellent vantage point. 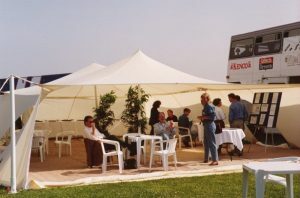 Bedouin tent hire is straightforward from our Surrey location in Guildford. 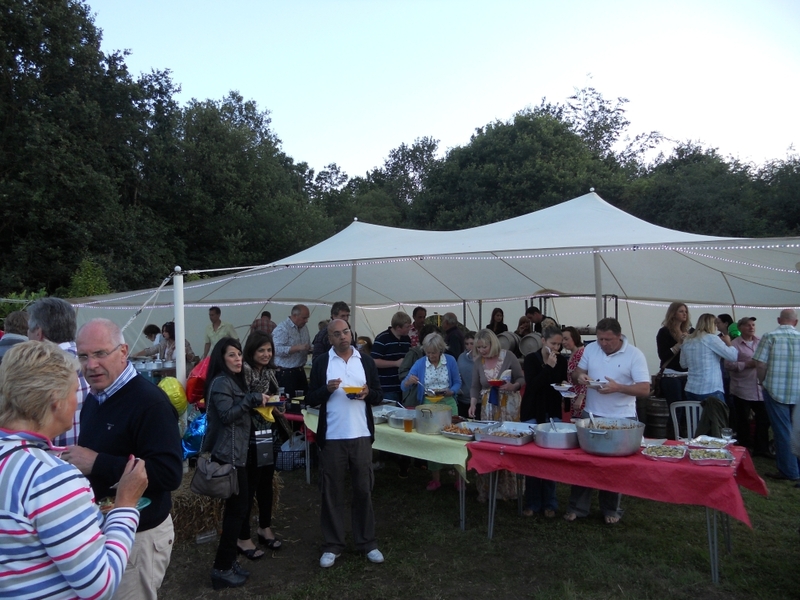 From here we regularly supply events right across the home counties. The translucent natural polyester fabric provides a bright and fresh interior. Measuring 26’ x 38’ (7.92 x 11.58m), it serves the needs of corporate hospitality. It can also be used as a great alternative to a traditional marquee. We have a high level of experience in supplying both small and large, low key and high profile events. 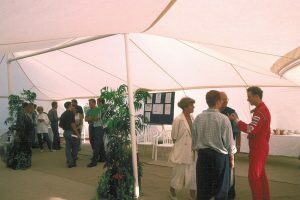 Take a look at our past events for examples or call us on +44 (0) 1483 210142 or email us at hire@sunbrella.co.uk to discuss your requirements and for a quote.